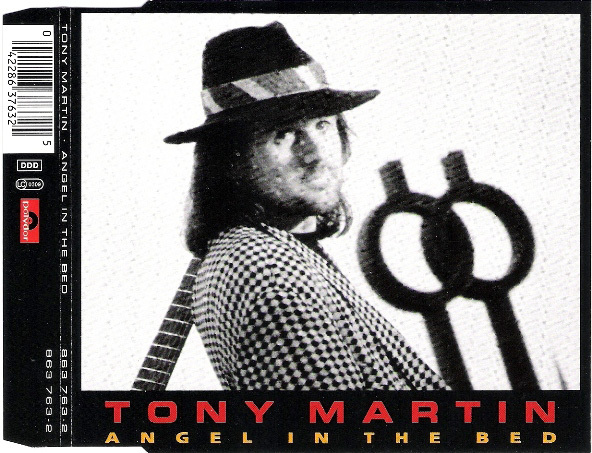 This is the solo album that Tony Martin made that when Sabbath was doing Dehumanizer. 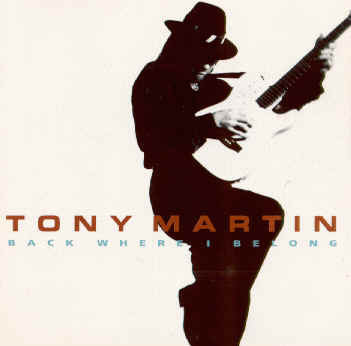 At the demo level for this album, Tony Martin played all the instruments, but didn’t do that on the final release. 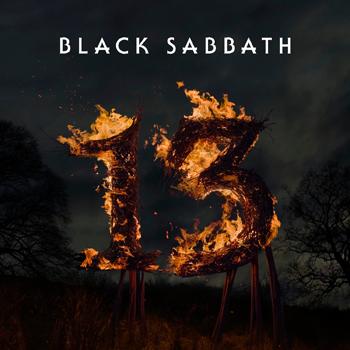 This album includes a cover of Jerusalem from the Sabbath album Tyr. The preview release of the cassette had a few of the songs in a different order than on the final CD – Now You’re Gone & It Ain’t Good enough are reversed. The 2003 reissue is pretty much identical to the original print. 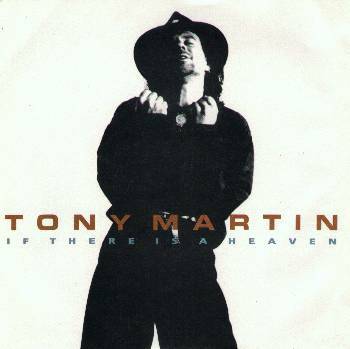 One of the ways to tell the difference is the name “Tony Martin” is in red on the 2003 version. Additionally, while coming out under the “Phantom” label, that word appears nowhere on the reissue. There were two singles released for the album. The first was “If There is a Heaven” (Polydor 863-057-2 GER), and the second was “Angel in the Bed” (Polydor 863-057-2 GER). 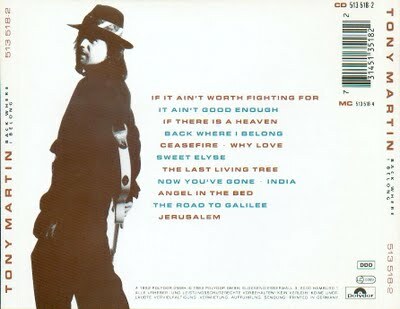 The former has a track listing of “If there is a Heaven – Single version”, “If There is a Heaven – album version”, & “India”. Angel in the Bed has two tracks on it. 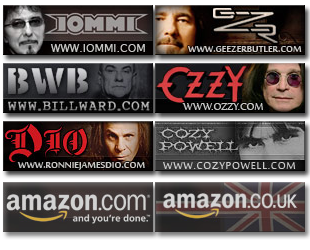 “Angel In the Bed” & “If It Ain’t Worth Fighting For”.